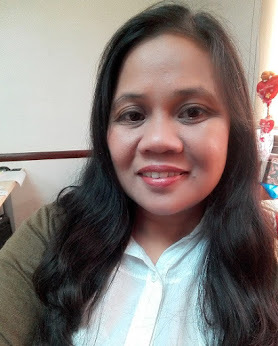 Weng Zaballa: See How "Dora" Influenced Her! See How "Dora" Influenced Her! One of Thea's favorite show on nickjr is Dora the Explorer, an animated series designed to engage pre-schoolers in a play along adventure. 3. She also imitates "Oh, mannn! ", the way Swiper say it... Swiper is a sneaky fox in blue mask and gloves, who appears in almost every episode. Indeed, she's certified Dora fanatic. Btw, she also wore Dora costume during our department's Kids Party last year.